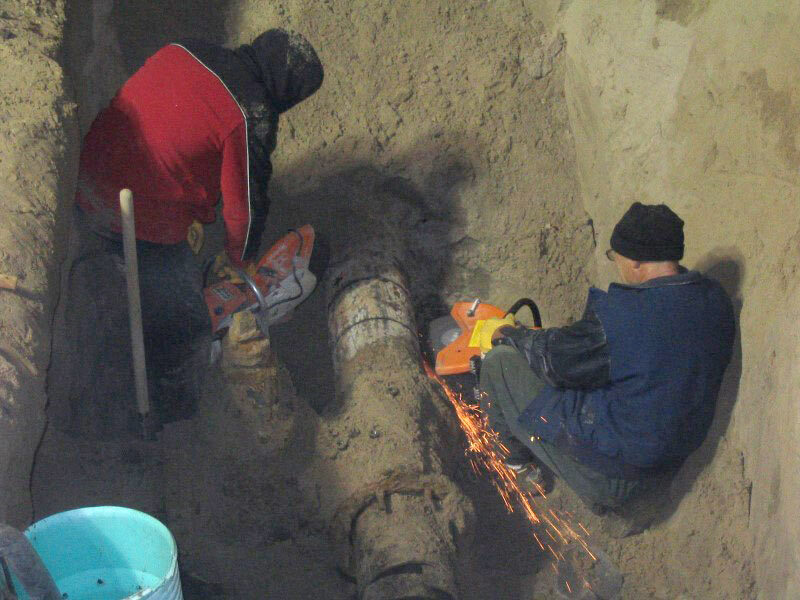 A broken water main is one of the worst nightmares for homeowners and businesses. A situation like this needs to be addressed quickly. You can trust BEST to take the most efficient and effective approach to rectify the issue with the least amount of disruption to your property and your life as possible. We have the experience, technology and equipment to provide a long-term solution so you do not have to worry about water main issues in the future.